Former intelligence analyst Manning has drafted a 31-page bill to re-establish protections for freedom of speech and the press that have been challenged by the Justice Department in recent court decisions involving whistleblowers and journalists. Manning’s bill, The National Integrity and Freedom of Speech Protection Act (NIFSPA) of 2015, sent the US Senate and the US House of Representatives, also included a section-by-section analysis of the proposal. The bill would amend sections of the Freedom of Information Act, the Uniform Code of Military Justice, the Espionage Act, the Computer Fraud and Abuse Act, Federal Disclosure Rules for Journalists. 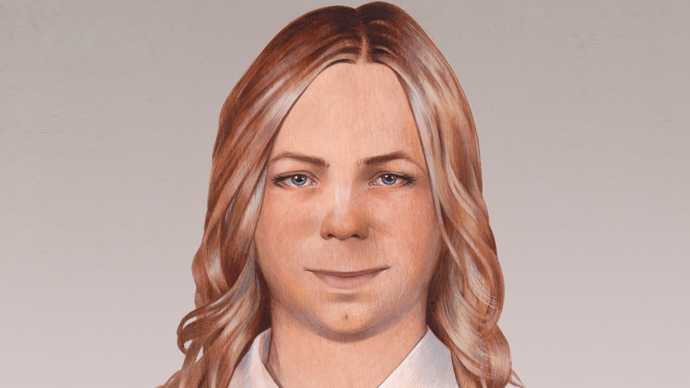 “We need to create a media ‘shield’ law with teeth and substance that creates an effective federal privilege for communications between a journalist and her sources, preventing the government from compelling testimony from the journalist and to protest the documents, records and other information created by the journalist and the actual communications between the journalist and her sources,”stated Chelsea Manning in an op-ed published in the Guardian. “The privilege should be in effect unless the government can prove with clear and convincing evidence that very clear and dangerous circumstances should merit an exception,” she wrote. Manning emphasizes a requirement that the government proves its charges, pointing to a problem with the Espionage Act and the Computer Fraud Abuse Act, under which Manning was charged and found guilty. The laws don’t require the prosecutor to prove intent. The defense therefore is unable to mount a “public interest defense,” and is for instance a reason why Edward Snowden wouldn’t be able to defend his decision to whistleblow on mass surveillance by the US government when facing charges under the Espionage Act. Jesselyn Radack, Government Accountability Project speaking to RT said the bill is a testament to what an amazing person Manning is. In her op-ed Manning points out that since the establishment of the National Security Division of the Department of Justice in 2006, “there have been more national security and criminal investigations into journalists and prosecutions of their sources than at any other times in the nation’s memory.” Those investigations have led to charges under the Obama Administration against eight people under the Espionage Act of 1917 for giving documents and information to the media to include Manning, Jeffrey Sterling, John Kiriakou, and the former Department of State analyst Stephen Jin-Woo Kim.